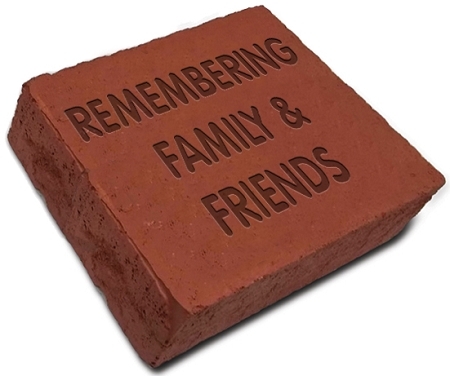 BUY A BRICK - Help build the West Pike Brick Garden to aid in supporting Citizens' Mission by investing in Operational Readiness and Emergency Medical Services (EMS) locally. Each brick has 3 lines of 18 characters available for your message. Please enter your Brick Message in the box above.